Hi lovelies, knowing that I've been on and off lately. I'm happy to know that this blog and our Facebook Page have bloomed beautifully. Thanks for the support guys! It's nice to see it growing slowly. 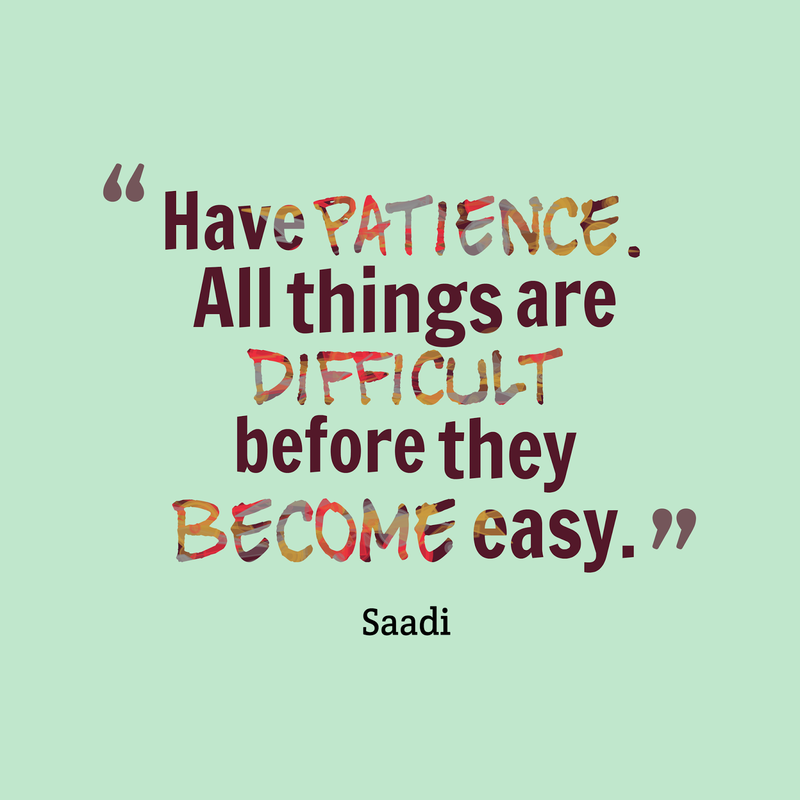 Yes slowly but it still moves Alhamdulillah. I know that I spend less on my space here. I gotta a lot to catch up; hubby works at night now so I got to be daddy and mama sometimes for our little angel. And I'm also excepting at the moment. Alhamdulillah, another beautiful year for us. Anyway, yesterday I helped out my mum with this indeed delicious crunchy potato fritters. 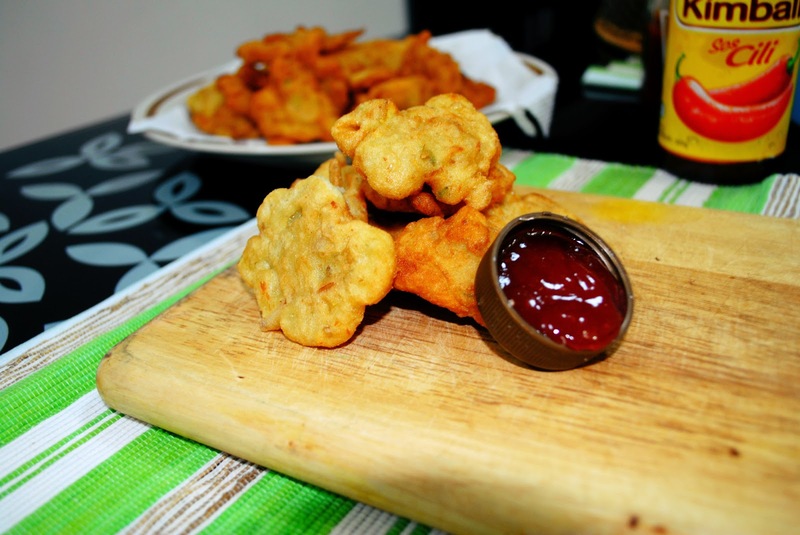 I love fritters and dip with chili sauce; it turns out to be more delicious. Yum. 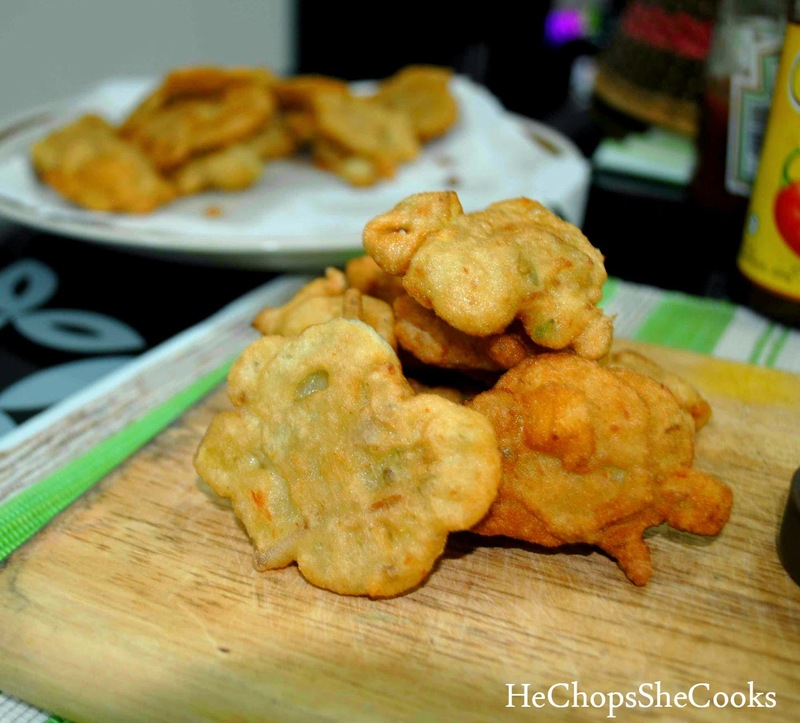 Potato fritter or also known as cucur kentang which usually serve for breakfast or teatime. One of the Malaysian favorite snacks. 1. Mix the chopped potato with the flour, coriander, egg, anchovies, salt and pepper together. 2. Stir all together until well combined. 3. Heat the oil in the wok and make sure the oil is really hot. 4. Scoop the batter and add 1 tbsp each in the wok. Fry until it turns golden brown and remove from the wok and place in the tissue; so the fritter won't be so oily. 4. Serve warm with chili/tomato sauce. Congrats for there's gonna be another new family member. Love the cucur though never made with kentang.